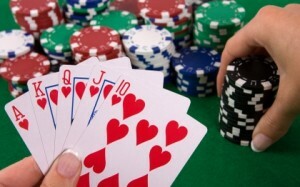 Begin by playing at the low-stakes poker. Become familiar with the new aspects of playing online. Start out by playing a single table. Create a distraction-free zone for playing. Consider making key hardware updates. Make your work area a positive environment. Use software functionality to the utmost advantage.